To make things a little easier for us, we grilled both the chicken and burgers on Monday and warmed up the chicken the next night for our Korean dinner. I think the most complicated thing for us still is condiments and sauces. I tried my hand at making mayonnaise and it just didn’t work out. I found a healthy mayonnaise option at our Sprouts market so I’ll just use that if we ever need mayonnaise again. Ketchup is a breeze to make, but I did get organic ketchup at the store as well, just in case we need it. This was tasty as a side, but you can beef it up by adding more veggies like peas, carrots, celery, and bell pepper. 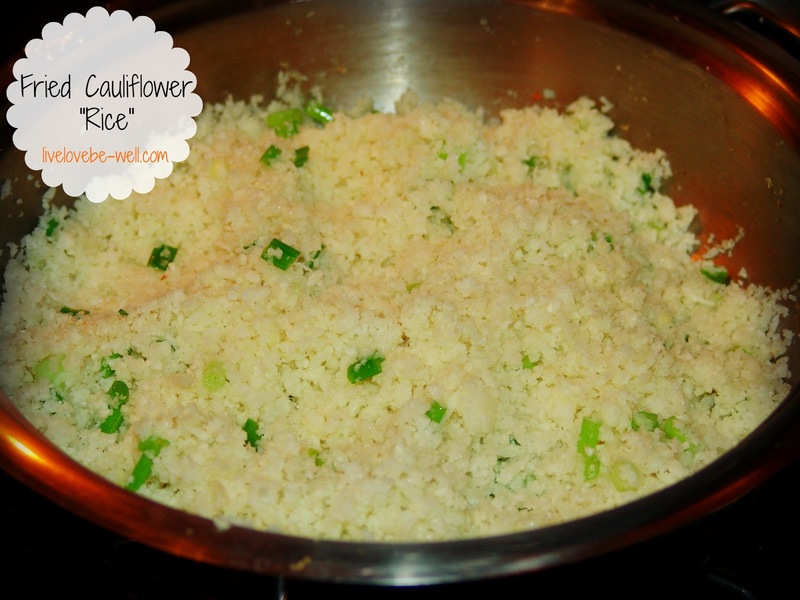 You can also make it a chicken fried rice or add some shrimp into the mixture. It is amazing! 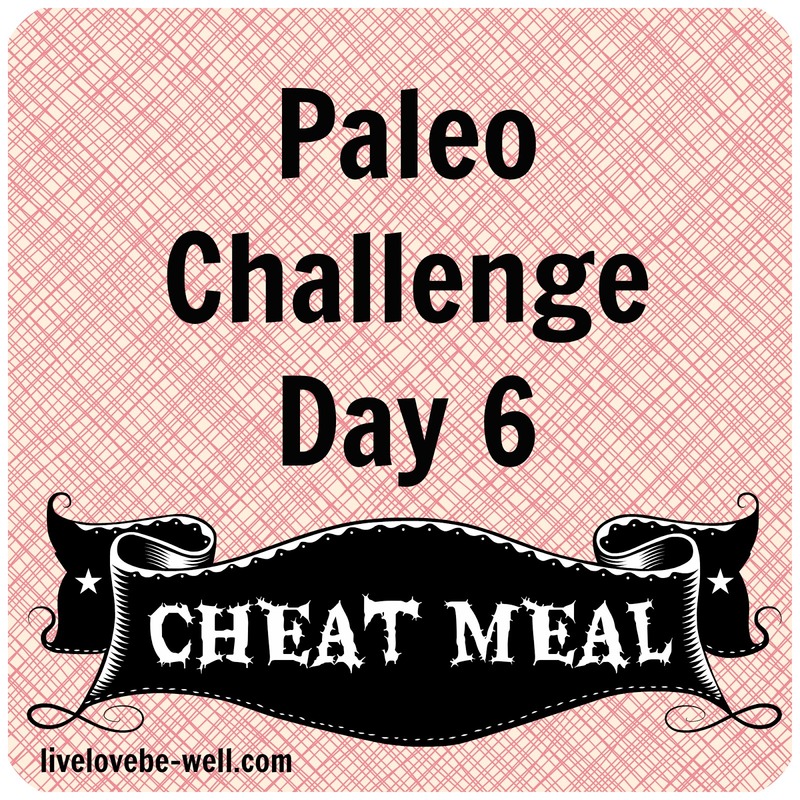 It’s the last day of Week 1 on our Paleo Diet, and I won’t bore you with a list of all the leftovers we ate today (or our Lunch cheat meal). I did get to try out a lot of things I don’t normally eat this week and I learned a ton that will help me out over the next few weeks. 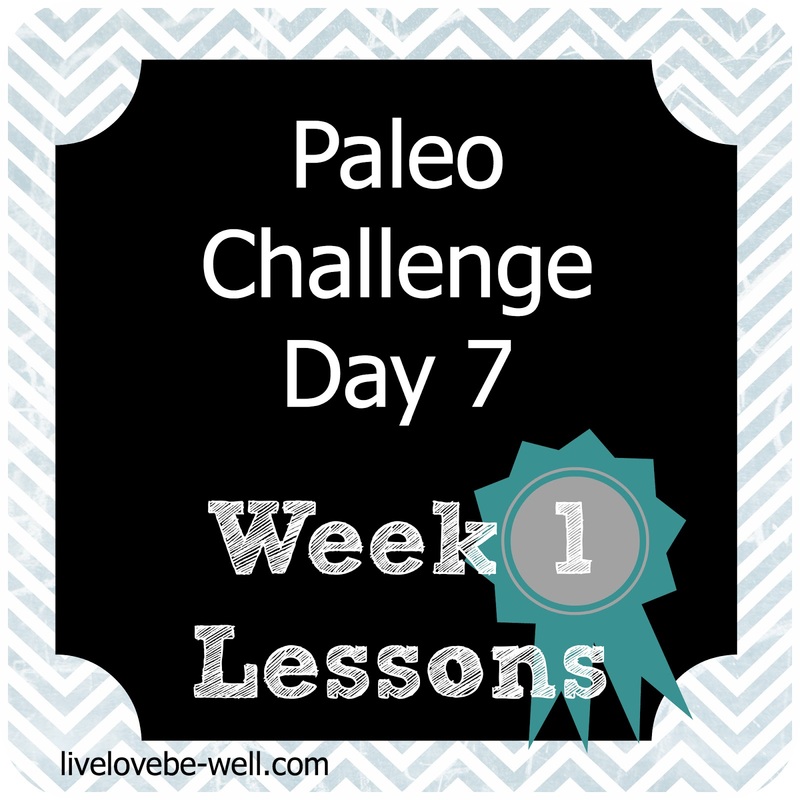 I’ve shared a few of them in the hopes that you’ll be able to incorporate them into your own Paleo venture. 1. Think Ahead About Condiments. 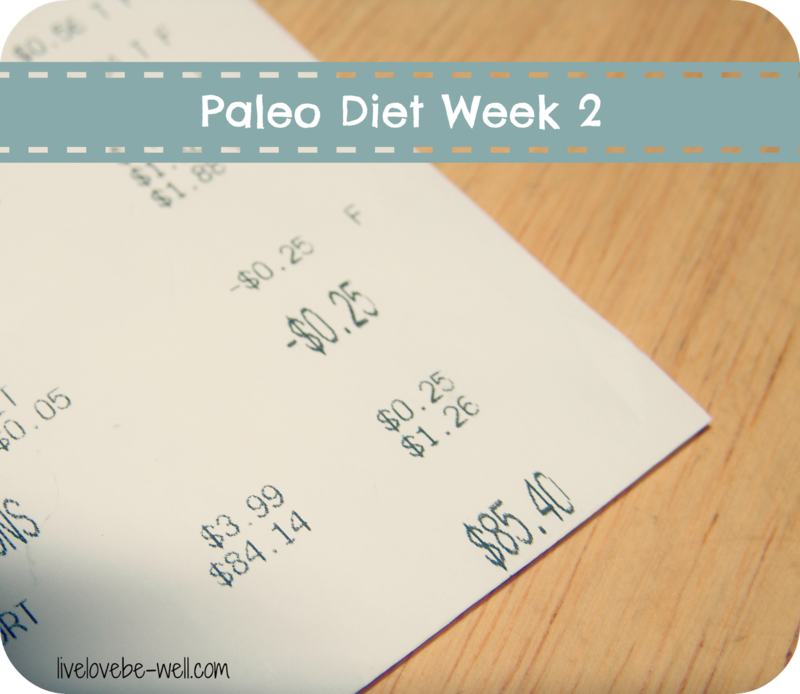 This was an important one for us since Jacob kept reaching for the Ranch dressing we still had in the fridge to top every salad he ate this week. I was fine with a drizzle of Flaxseed Oil and a squirt of lemon on my salads, but I normally don’t go for creamy dressings. There are some really great recipes out there to make your own condiments that are Paleo-friendly. 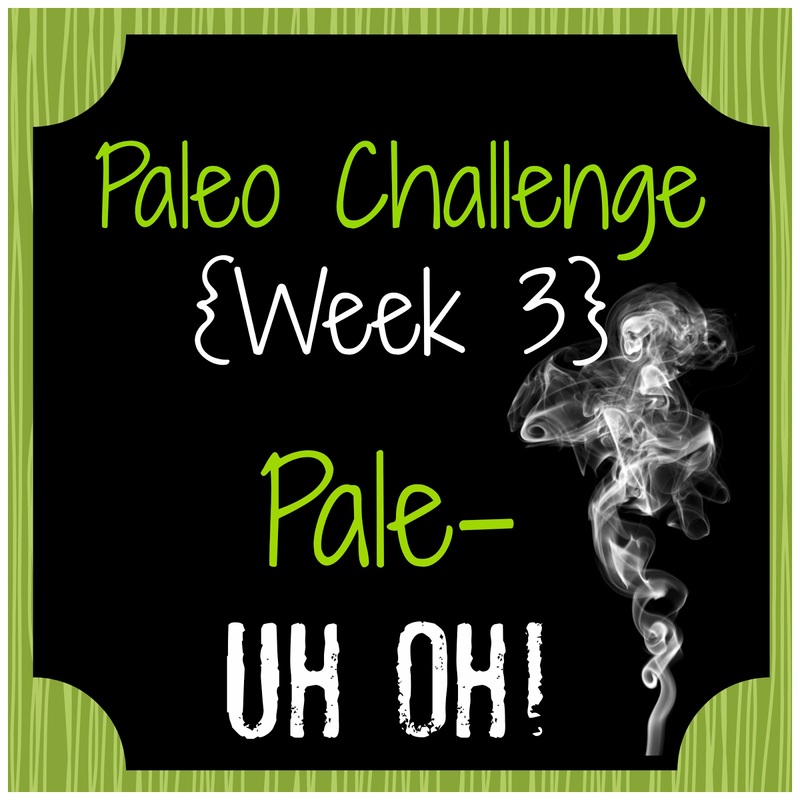 Check online or in Paleo cookbooks. If you don’t have time to make your own, take a good look at the ingredients list on the package and make sure it doesn’t contain high fructose corn syrup or anything you can’t pronounce. 2. Know What Your Family Will Eat. If your family won’t eat something even after trying it once, don’t make too much of it. Beets, for example, are not everyone’s favorite. I found this out one night this week and ended up eating the rest of the beets myself for the next 3 days. I just finished them on my salad tonight! If you want to try something new, make a little as a side to see how it goes over with everyone. 3. Don’t Overestimate Consumption. I assumed that since we wouldn’t have any type of fillers like rice, beans, or pasta, we would eat so much more. I grossly overestimated the amount of food we would actually go through this week and ended up with a ton of leftovers. This was with two adults taking leftovers to work for lunch all week and two dinners of leftovers. I still have a package of chicken in the freezer and a whole head of Romaine lettuce in the crisper that we didn’t get through this week. So, if you’re not sure how much your family will actually eat on Paleo, try to make meals ahead and freeze them or take your meat out of the freezer a little at a time so it doesn’t go to waste. 4. Your Tastes May Change – Plan Cheat Meals Accordingly. We’ve been eating real food for many months now, but I never really noticed before this week how much my tastes have changed. I used to salt everything, and when I ate “healthy” packaged meals (years ago) I would add salt to make this tiny meal taste a little better. Now, everything tastes too salty and too sweet. Even my one peanut butter cup that I treated myself to today was too salty for me to finish. There’s 300mg of sodium listed on the package. Thinking of the microwave meals I used to eat makes me cringe, with double that amount of sodium in each package. After today, I’ll be sharing weekly on our progress. 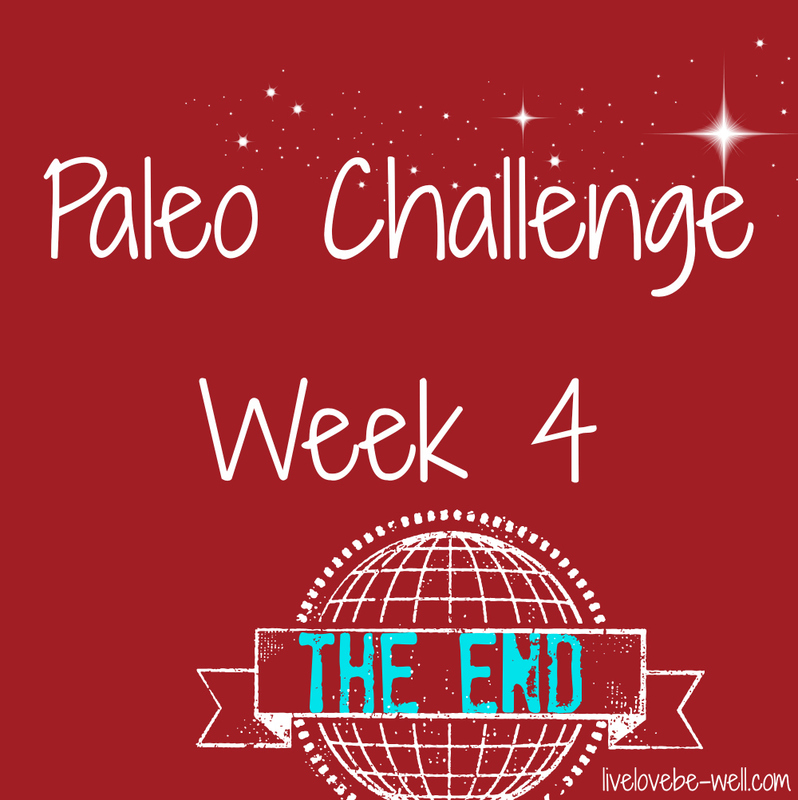 When our four weeks is over, I have a feeling that we’ll incorporate Paleo meals into our meal plan as much as possible if we don’t stick with it completely. If you want to keep up with our progress over the next month, you can subscribe to my blog using the Subscribe form at the right or follow via Facebook, Twitter, or Pinterest. We have leftovers coming out of our ears! I don’t know what to do with all this food. We’ve been having leftovers for the past two days. Usually when this happens, it means that we’ve been eating out for lunches instead of packing them to eat at work. But not this time. I’ll end up freezing some of the meat and maybe making stew with the rest. Hopefully someone comes along soon to help us eat all of this. Bad new: tonight is our planned cheat meal (and DATE NIGHT!) and we’ve really been looking forward to it. We can’t think of what to eat that we really miss. It will probably have bread or pasta…maybe a small piece of chocolate cake? Yes, definitely chocolate cake! We’ll try to keep it light and not get sick, but with this being our first cheat meal for dinner, I have a feeling we’ll get a little out of control. Wish us luck! 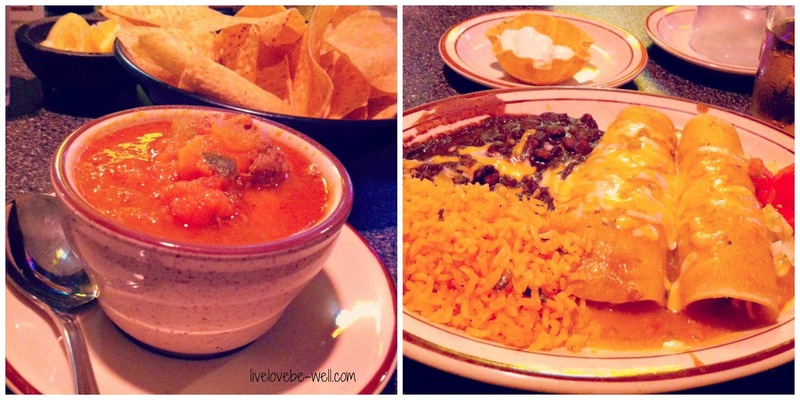 After a few minutes of going through our favorite foods, we finally decided on Mexican food. I had a small cup of Sopa de Albondigas, a Mexican meatball soup, to start. It was way too salty, but after trying other way too salty things, we figured that my taste buds have changed and I now have a low salt tolerance. Jacob and I also split a plate of Enchiladas Suizas (chicken enchiladas with a green salsa) with black beans and rice. We each had a couple spoonfuls of rice and beans and I ended up pulling my tortilla off my enchilada half-way through. These were small portions, and since I didn’t eat all of my salty soup, I left a little hungry. Maybe I will have that chocolate cake after all!